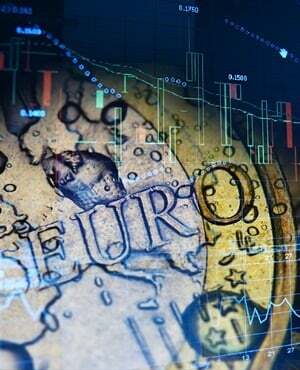 Europe's main stock markets steadied in opening trade on Wednesday, before the EU's crucial Brexit summit and the European Central Bank's latest interest rate decision. In initial deals, London's benchmark FTSE 100 index was nearly unchanged at 7 426.89 points. In the eurozone, Frankfurt's DAX 30 index gained 0.1% to 11 864.46 points and the Paris CAC 40 also added 0.1% to 5 442.68 compared with Tuesday's closing levels. European leaders were expected to postpone Brexit once again on Wednesday, when British Prime Minister Theresa May attends another last-ditch summit still without a ratified divorce deal. May wants to push back Brexit from April 12 to June 30 to arrange an orderly departure, but Brussels fears that will not be long enough and EU leaders are expected to offer a delay of up to a year. Meanwhile in Frankfurt, the European Central Bank is expected to announce the outcome of its latest monetary policy gathering at 11:45 GMT.